Reserve Your Child's Special Day Today! 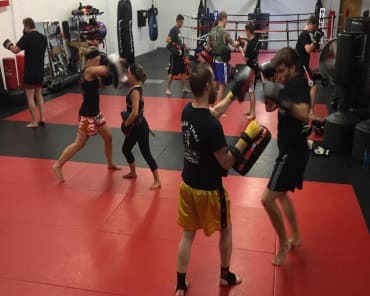 For a fun celebration without the headaches and stress, join us at AMAC! 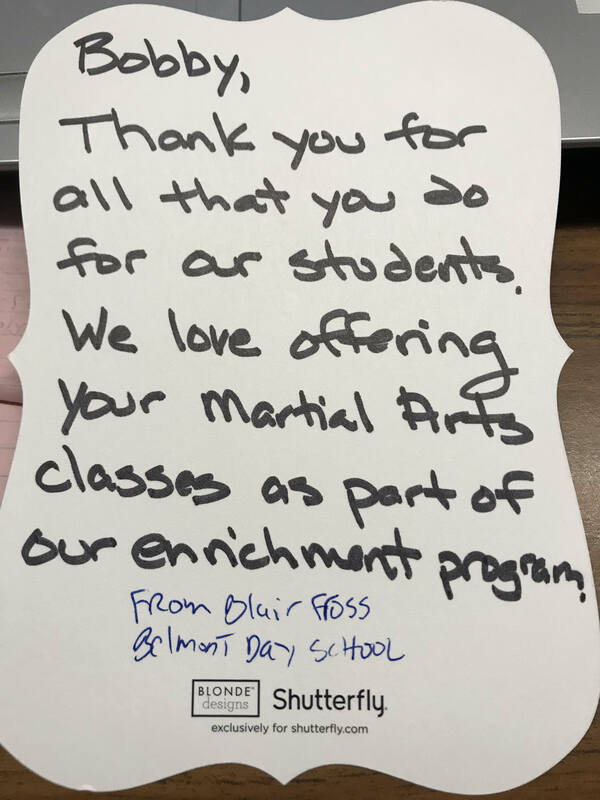 Our school offers a clean and safe environment for children to learn and play, making our martial arts Birthday Parties the perfect solution! 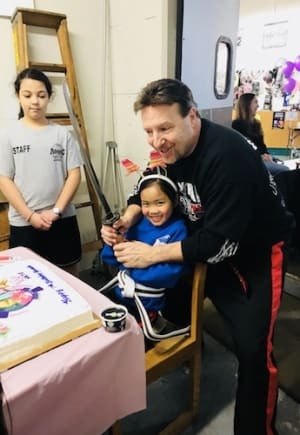 Our Cambridge Martial Arts Birthday Parties Are Second To None! 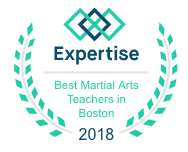 AMAC's certified instructors will start your child's Birthday Party with a special martial arts lesson filled with games and activities. 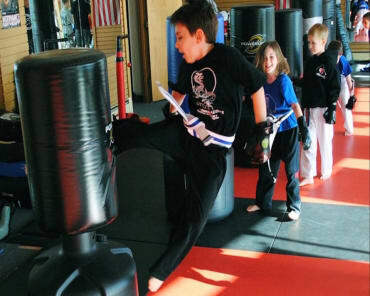 Your child will be the assistant instructor and even do a real board-breaking demonstration! After the fun and games, your guests will enjoy refreshments, and our team will take care of the cleanup! We Take Care Of It All! Call Us Today To Reserve Your Child's Special Day! After you book your date, you will need to provide the birthday cake, water or juice boxes. We will take care of all paper goods, plates, cups, and napkins. We will do the cleanup! Each party runs an hour and a half. Dates fill up quickly, so be sure to book an event for your child's birthday today! 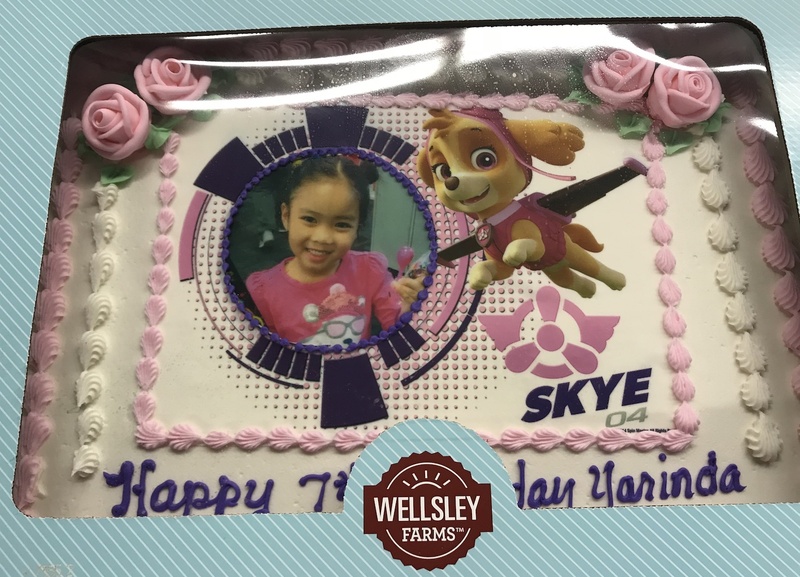 All you have to do to give your child the birthday of a lifetime, without any of the stress, is fill out the short form on the side of this page or call us at 8572596677!